To encourage football league fans from across the country to engage with Sky Bet, we created the Sky Bet Transfer Fund. We created the Sky Bet Transfer Fund so that every time a fan of a Football League club bet £1, they gave their club the chance of winning £250,000 to spend on new players. 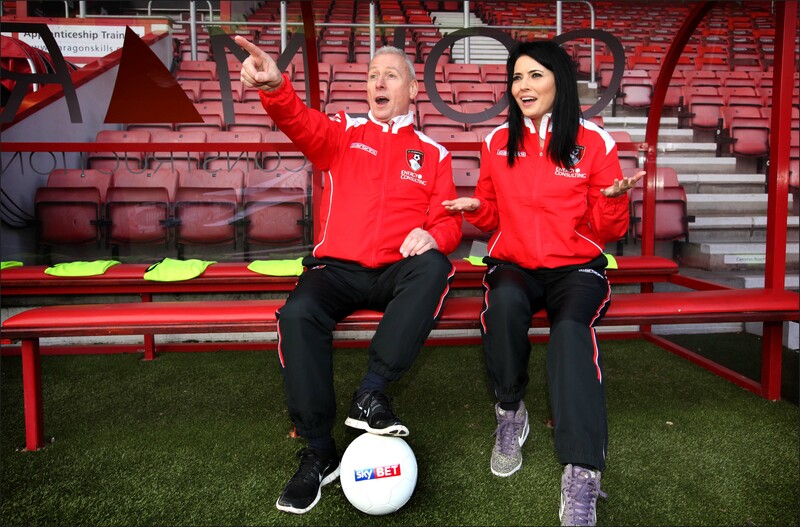 Working with ambassadors Jim White and Natalie Sawyer, we visited Football League grounds, campaigned to make Deadline Day a bank holiday, put Jim and Nat on the Transfer List and provided clubs with toolkits to engage fans directly. We also built the ‘Jim and Nat Pound Store’ which provided fans with the opportunity to win a host of exclusive Football League prizes. 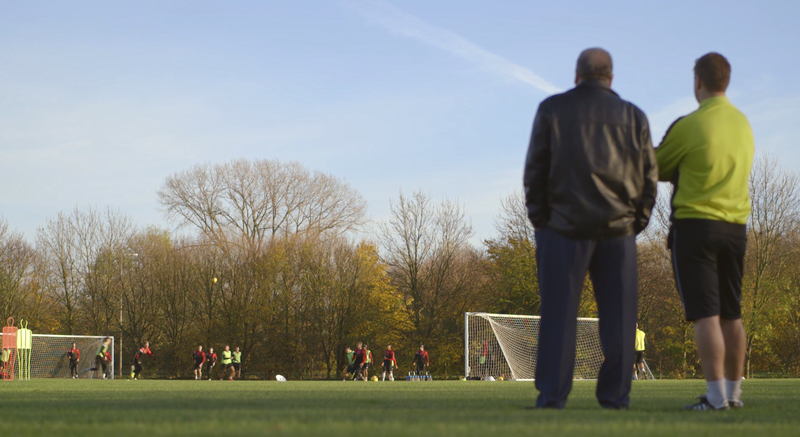 Through our fully integrated ATL, owned channel, experiential and PR approach, we also created a range of content to sit on Sky Bet owned channels, including a mini-documentary series, ‘The Art of Scouting’.